offers thrill seekers their answer. The 3 models are offered with a choice of engines, ranging from a 100hp Mercury to a 200 V8 Verado, ensuring performance and reliability. 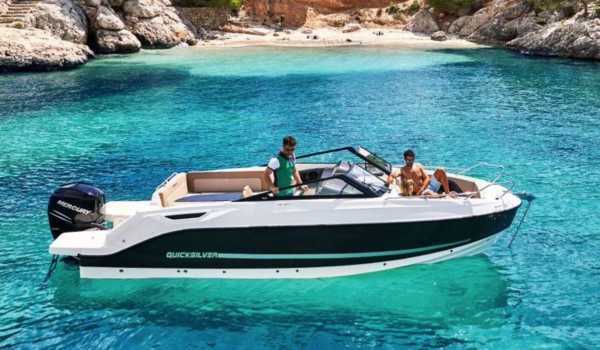 They comes with incredible choice of extras, such as wakeboard tower, Zipwake dynamic trim control, coloured hull, flexiteak flooring, swim platform extensions and many more. 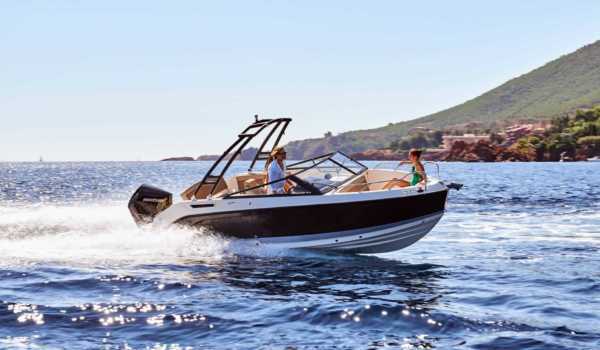 Whether you want sporty, spacious, day cruiser or family friendly you will find what you want in the Activ Bowrider range.